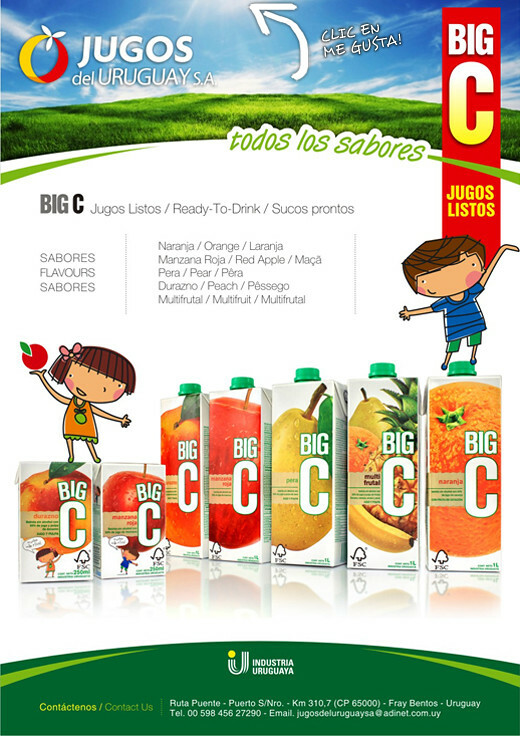 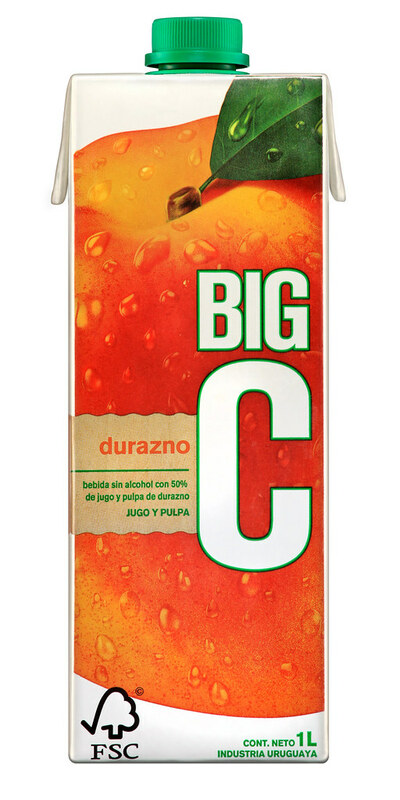 Distributors - Jugos de Fruta Big C - Jugos del Uruguay S.A.
Big C is a top brand of ready-made juices in Uruguay. 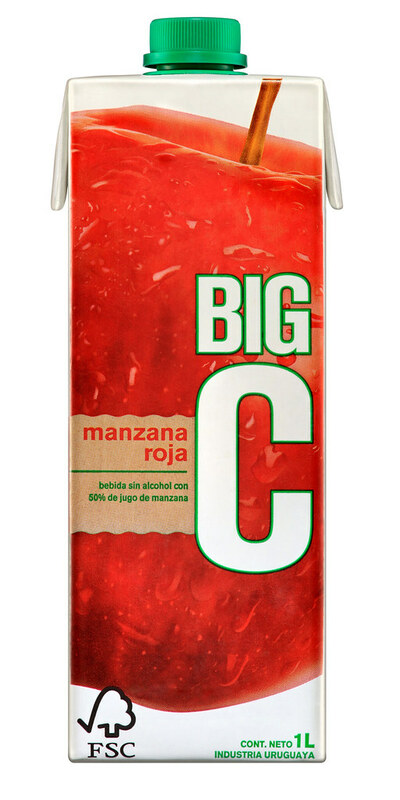 It is present in the most important supermarket chains of the country. 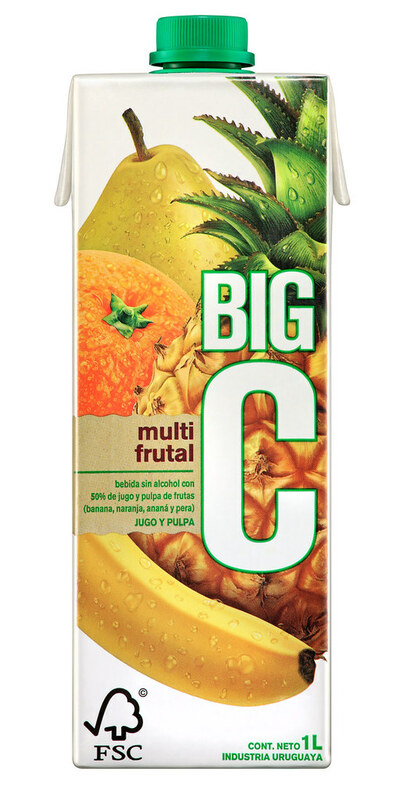 It is an innovative product, both in its formula and packaging. 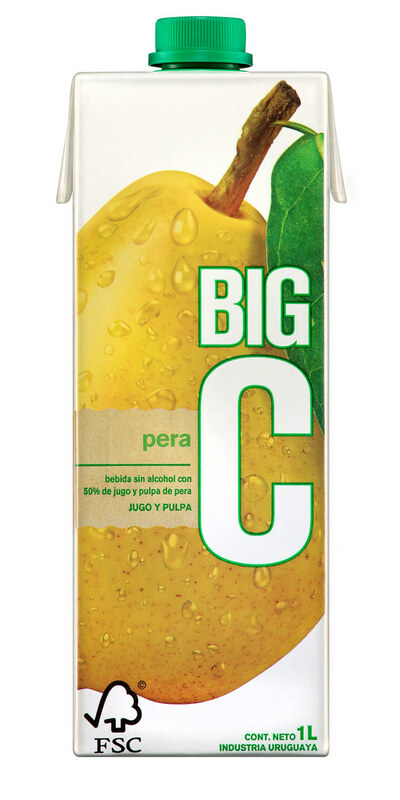 It is delicious and ideal to supplement your diet. 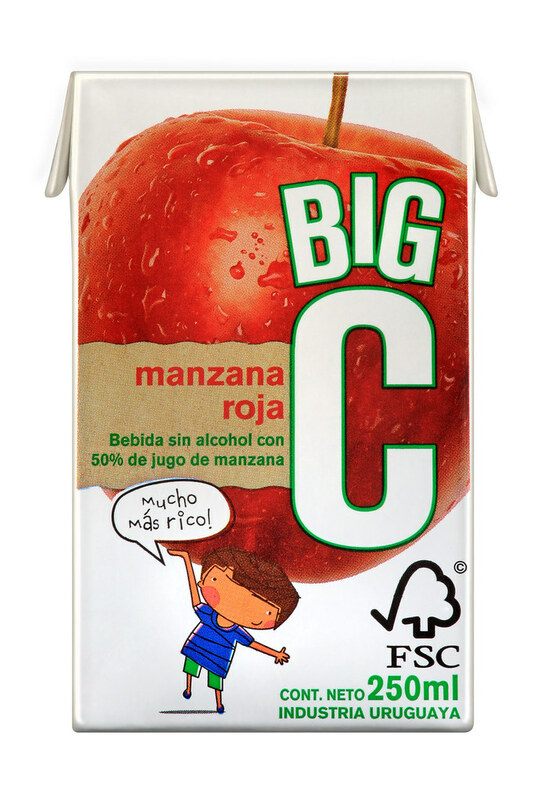 We are drawing up an expansion plan, selecting distributors. 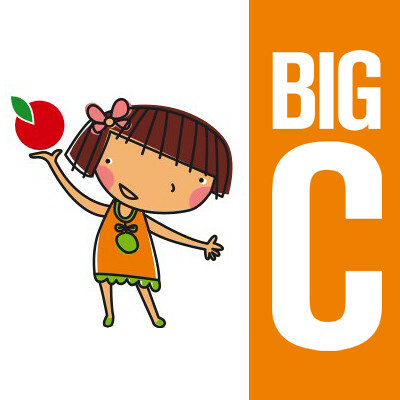 If you are interested in becoming a BIG C distributor, fill in the following form.